Blockchain for dummies! Blockchain explained in very simple words! A Blockchain is a kind of database: while a normal database is located on a server, a blockchain is distributed among different users. 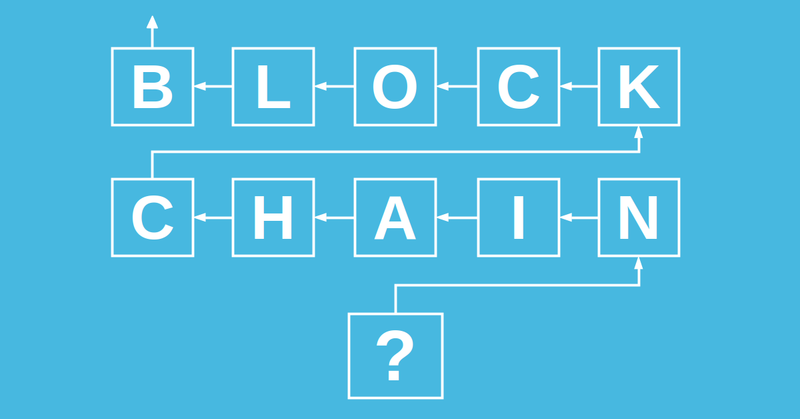 The blockchain consists of a chain of blocks, where every block contains data (for instance money transactions, documents or personal data). Hence the more people are using a blockchain, the more secure the system is. At present there are over 9000 nodes in the Bitcoin network. Technically it is possible to break into the blockchain but you will need more than half of the computational power of the whole network (so basically it is impossible). Experts are worried that blockchain cannot resists a quantum attack. A quantum computer is a next generation computer with a huge computational power. It can come out in 10 or 20 years but by that time also the blockchain technology will evolve. For instance Iota is a new kind of blockchain with a different structure and it can resists a quantum attack. In the Bitcoin system there is no one between you and the recipient, the transfer is direct and it takes around 10 minutes. In several countries Bitcoin is not regulated. For instance if I steal from you 10000€ you can sue me. If I steal from you 100 bitcoins and you go to the police, the policemen will tell you that the Bitcoin has no value. From the legal point of view, to steal the bitcoins is like to steal the air! You cannot sue me for stealing something without value.